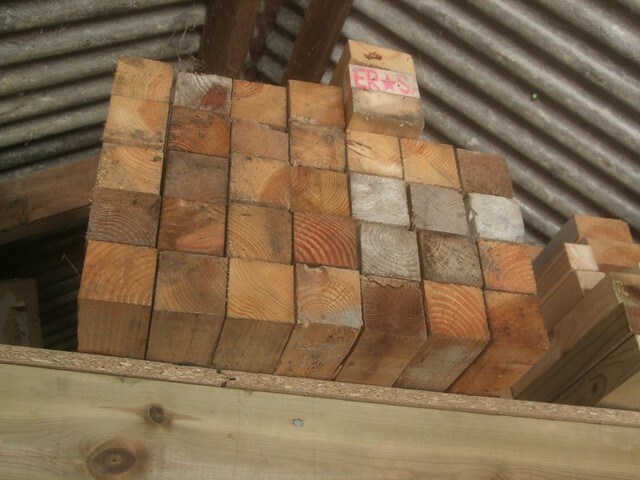 As if that wasn’t enough; while I was there, the same guy very kindly offered me a collection of 4x2in and 2x2in timber. Some of it had screw holes and much of it had been splashed with concrete/cement, I knew it could still come in handy for jigs and other applications around the home and workshop. 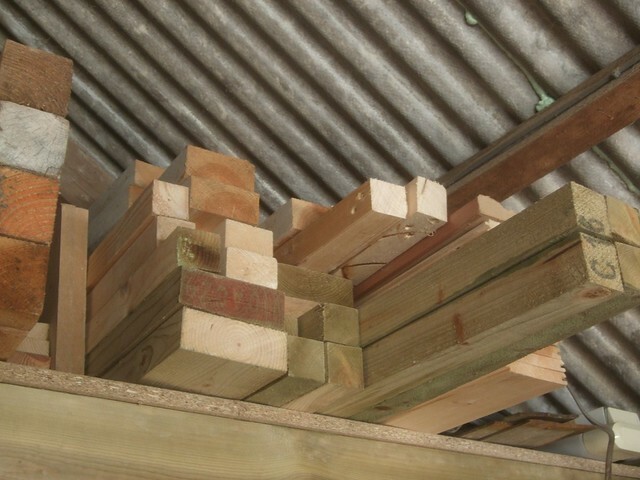 These 3x3in posts were bought temporarily to aid in the stacking of timber being used for the job, apparently. Hence they fact that they’re still as-good-as-new, aside from the occasional splash of concrete.